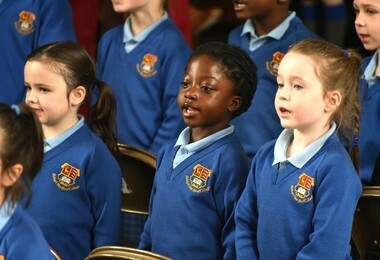 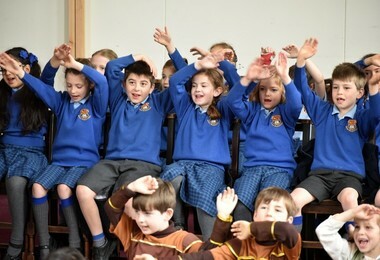 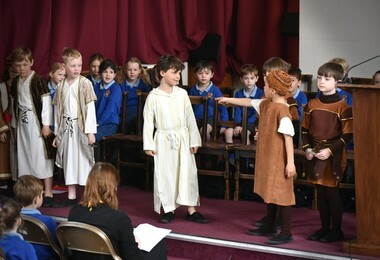 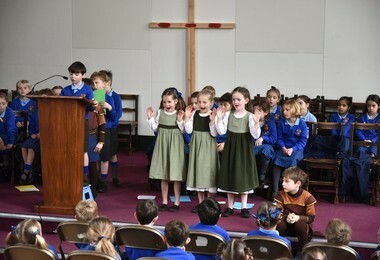 The Pre-Prep enjoyed lots of seasonal Easter activities in the build-up to the Easter holidays, starting with a wonderful Easter Service for parents and families in the Memorial Hall on Wednesday 27th March. 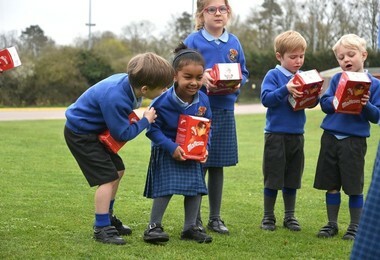 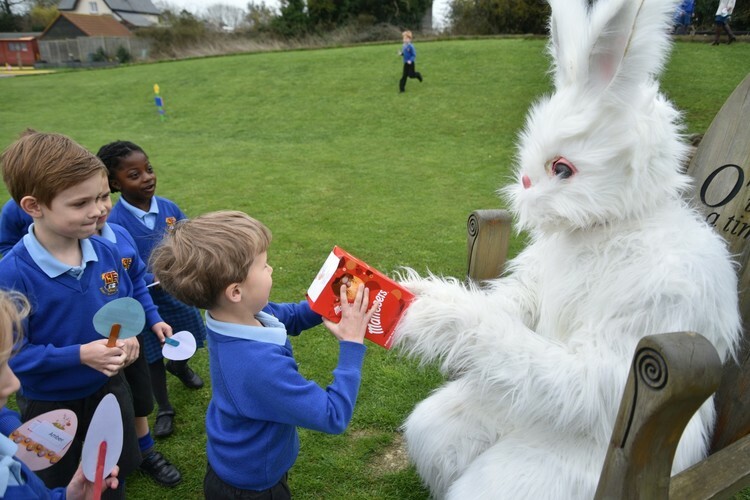 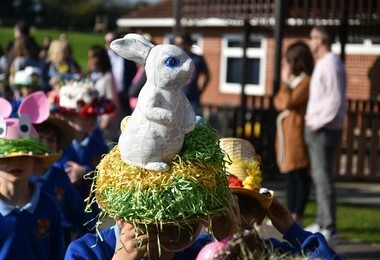 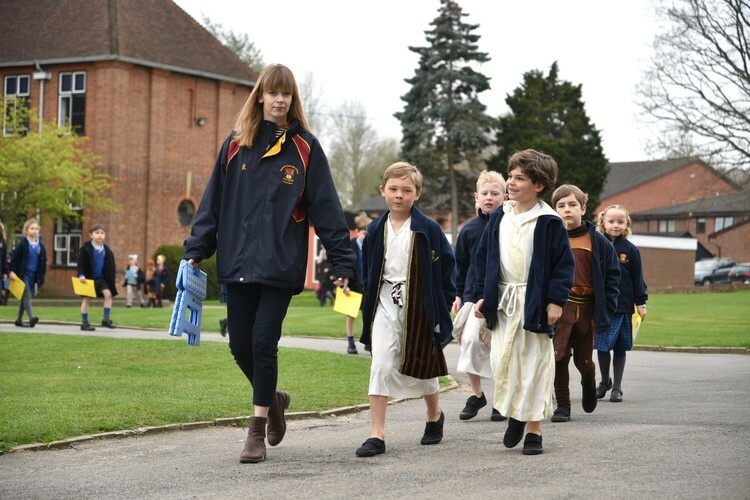 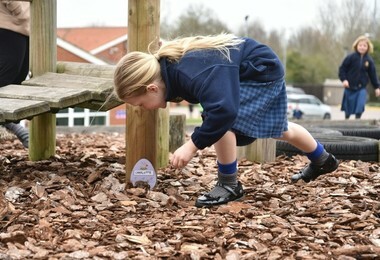 When the pupils returned to the Pre-Prep afterwards, they were met by the Easter Bunny, who handed out chocolate eggs to the pupils after they had located the hidden Easter egg signs around the garden. 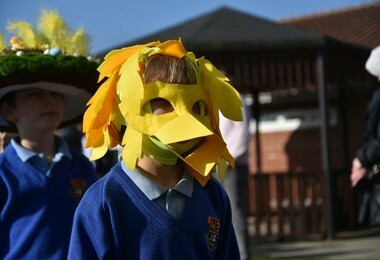 A big thank you to The Friends for organising this event. 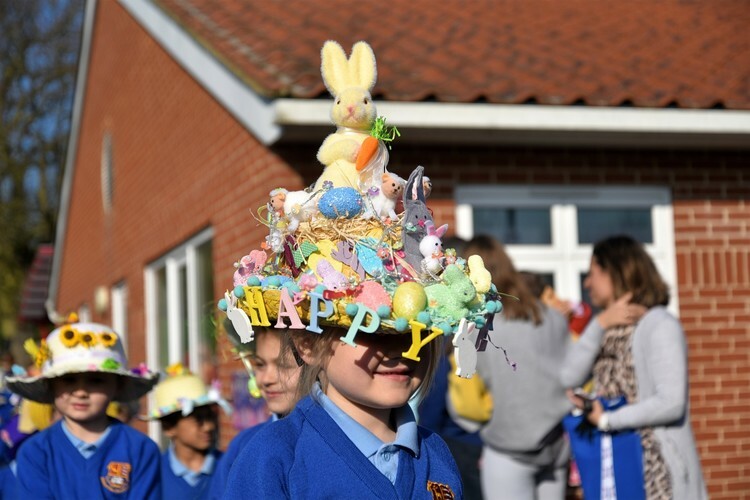 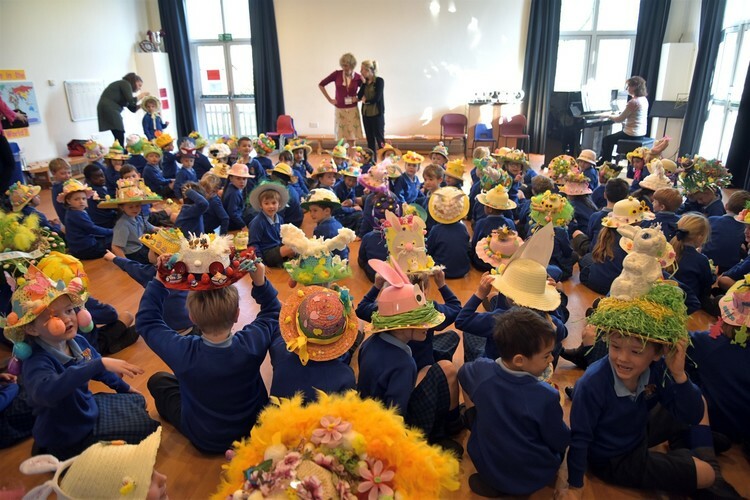 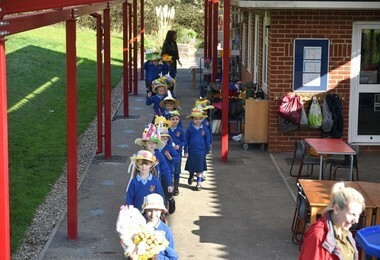 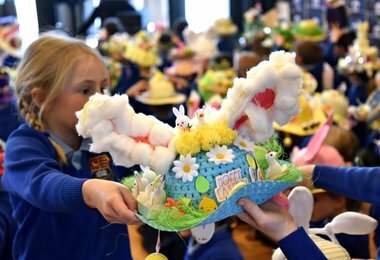 On the last day of term, Friday 29th March, Easter was all over the Pre-Prep as pupils came to school wearing a colourful array of stunning Easter bonnets.